Justin Bieber is a flasher! OMG, they killed Bieber! You bastards! Enough with those stupid glasses, seriously! 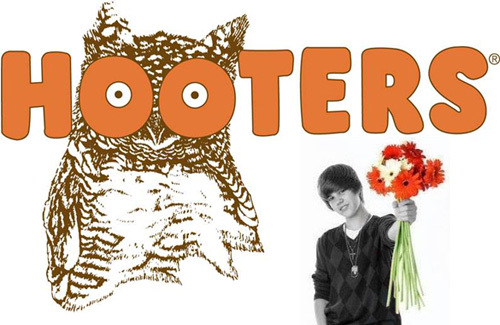 Justin Bieber went to Hooters! see a 12-year-old lesbian’s hair in 3D! 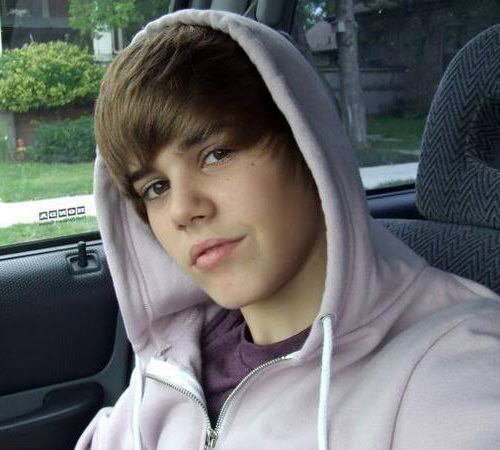 justin bieber made a huge mistake!